Top 20 most-pirated films in 2014 have been revealed recently. Suppose you download a movie torrent, most of which come in .mkv format, and want to play your pirated MKV video on Windows 8.1 only to find it is not accessible, what should you do? From here you can free get a best MKV player for Windows 8.1. 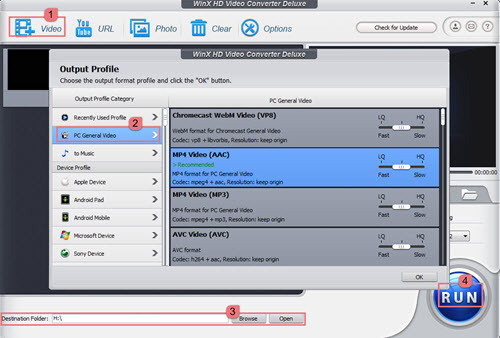 Or if you want to convert MKV to MP4, AVI, MOV, FLV, etc on Windows 8.1, please turn to WinX HD Video Converter Deluxe. Starting from 9 December 2014, Microsoft added native support for the Matroska Multimedia Container (MKV) on Windows 8.1 via its updated built-in video app. But please note that there are still limits for the MKV support in Windows 8.1 due to its OS codec and subtitle support. The problem might be perfectly solved in Windows 10. So at present, your best way out is to download a best Windows 8.1 MKV player or convert MKV to video format playable on Windows 8.1. As you probably know, MKV is the most common file format associated with pirated videos, which, however, was not natively supported in Windows 8 or Windows 8.1 before. You can choose to download free Windows 8.1 MKV players, such as 5KPlayer, which is a free all-in-one video player, designed for Windows to play any media files, including HD MKV, Bluray, AVCHD, TS, MPEG4, H264 video formats as well as DVD video. Or you can do even better to convert MKV to Windows 8.1 compatible video formats, like MP4, AVI and so on, with a HD video converter. WinX HD Video Converter Deluxe is designed as a professional video converter to deal with all HD MKV/MTS videos, 2K, 4K, 5K, 8K or standard video files. Built in with more than 370 video & audio codecs, this HD MKV video converter can easily help you convert MKV to any media formats, such as MP4, AVI, WMV, and the like. Besides, you are also enabled to convert movies to MKV on Windows 8/8.1 with the best video size for YouTube uploading, set video parameter and download movies or music videos from YouTube. How to Convert MKV to MP4 on Windows 8.1? 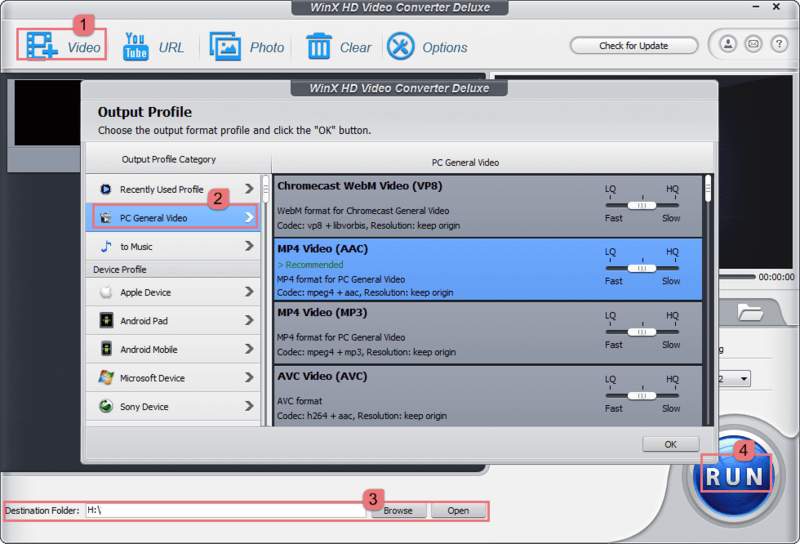 Download WinX HD Video Converter Deluxe and safely installed it on your PC. 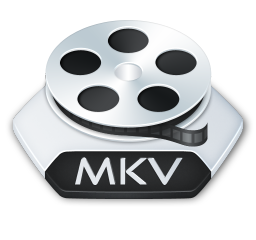 Step 1: Load your MKV videos by clicking "+ Video" button from your computer. Step 2: Choose your output format. 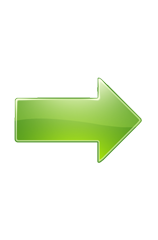 Go to "Output Profile" -> select "PC General Video" -> tap "MP4 Video (MP3/AAC)". Step 3: Specify a destination folder to store your converted videos. Step 4: Press button RUN and start the MKV to MP4 conversion for Windows 8.1 right away. 5KPlayer is a free yet powerful all-in-one media player for Windows (Windows 8.1 and Windows 10 included) and Mac. It is capable of playing any MKV videos movies, as well as other SD/HD video formats, such as, AVCHD, M2TS, MOD, H.265, H.264, MP4, AVI, WMV, MOV, etc. Furthermore, it can play any audio files, regular and copy-protected DVDs, radio from BBC, Heart, etc. Most importantly, it can free download videos songs from 300+ video sites and free stream video audio among iPhone, iPad, iPod, PC, Mac, Apple TV, AirPlay-enabled speakers, etc.